I did a briefing shortly after arriving home from Afghanistan about my deployment. 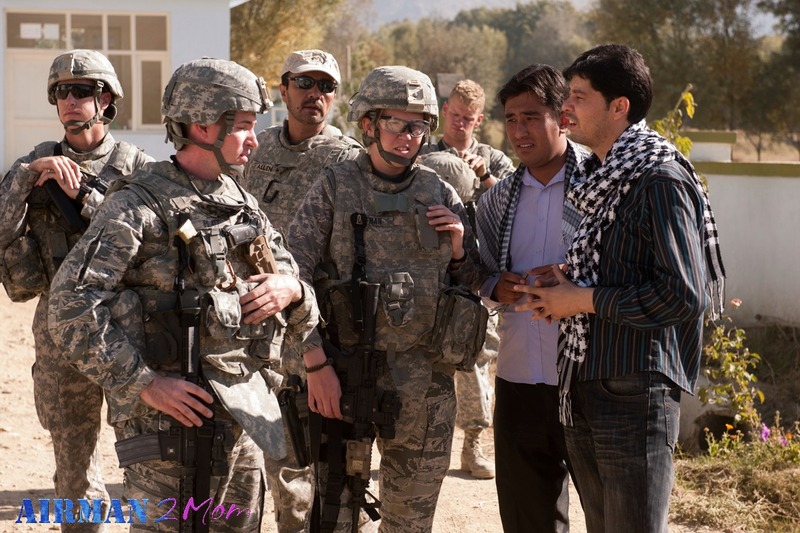 You guys have been reading my stories, but may not know the full details of what my team was doing in Afghanistan. Here is a little bit about the PRT mission, where I was and what I learned. This is a 5 part series to give you a deeper understanding of what a PRT is like. If you have any question email me or comment below and I will do my best to answer them. 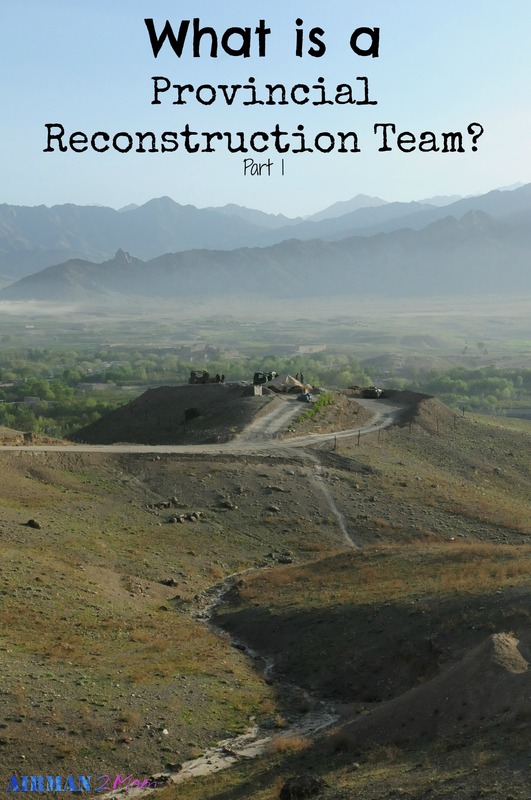 A Provincial Reconstruction Team (PRT) is made up of Air Force and Army members along with key government agencies who provide key expertise in nation building. Our team had 3 representatives from civilian agencies. They were US Agency for International Development, Department of State and US Agriculture. The United States defined the PRT mission as providing security through development and reconstruction. While extending the reach and influence of both the Coalition Forces and the Afghan Government. This gives you a good idea of what our mission and goal was while we were in Afghanistan. What was written paper and what happened was not always met perfectly. But it is a great way to see what the expectations were. Even if we were not given the tools to meet them. I definitely want to hear more – I’ll be checking back on your series. Thanks! Very cool and I love this series idea. Can’t wait to hear more. I’m glad you like the idea. I’m excited about sharing it. Thanks, I didn’t really have a choice to be brave, but it was required. I love learning about the armed force’s ‘alphabet soup’ (educators do that a lot, too ;)). It’s always nice to be in the know! Thank you for explaining it in layman’s terms! I’m so glad you guys all like the idea and can understand more about what I did. I didn’t think about it in layman’s term, but that is what it is.